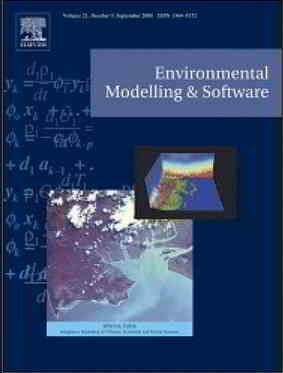 2014 Environmental Modelling and Software 61: 59-64. We present a repository for disseminating the computational models associated with publications in the social and life sciences. The number of research projects using computational models has been steadily increasing but the resulting publications often lack model code and documentation which hinders replication, verification of results and accumulation of knowledge. 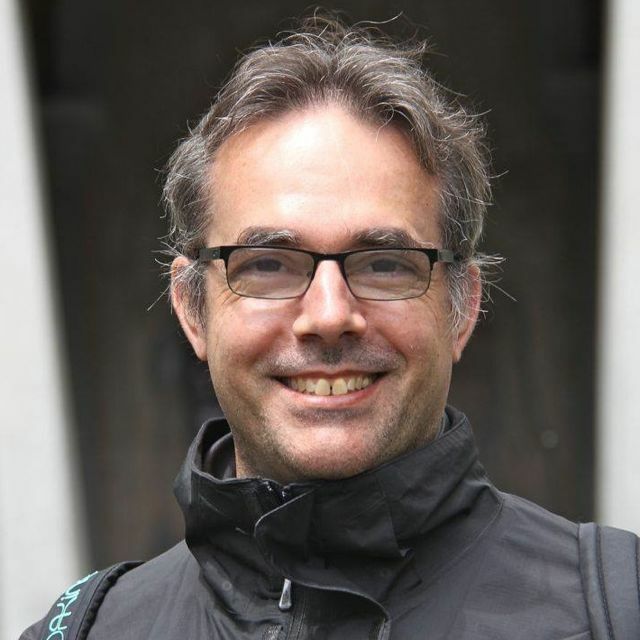 We have developed an open repository, the CoMSES Net Computational Model Library, to address this problem. Submissions to the library can be original models accompanying publications or replications of previous studies. Researchers can request that their models undergo a certification process that verifies that the model code successfully compiles and runs and that it follows documentation best practices. Models that pass the certification process are assigned persistent URLs and identifiers. We present the basic components of our repository, discuss our initial experiences with the library, and elaborate on future steps in the development of this cyberinfrastructure. 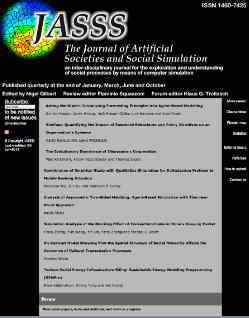 2008 Journal of Artificial Societies and Social Simulation 11: 2(6). Agent-based modelling has become an increasingly important tool for scholars studying social and social-ecological systems, but there are no community standards on describing, implementing, testing and teaching these tools. This paper reports on the establishment of the Open Agent-Based Modelling Consortium, www.openabm.org, a community effort to foster the agent-based modelling development, communication, and dissemination for research, practice and education.